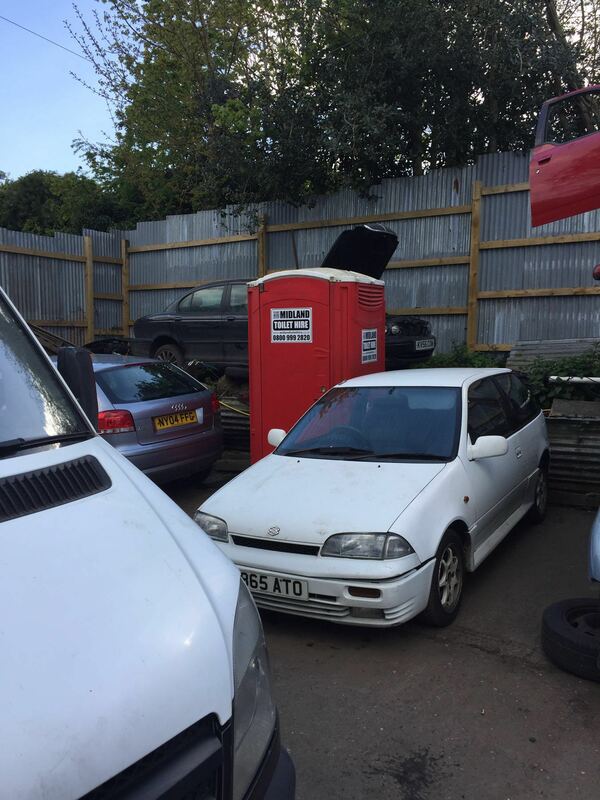 Staffordshire Toilet Hire – Midland Toilet Hire wants to be able to provide you with an optimal experience in portable toilet hire service because we believe that everyone should have the best when it comes to clean, efficient portable toilet hire facilities. 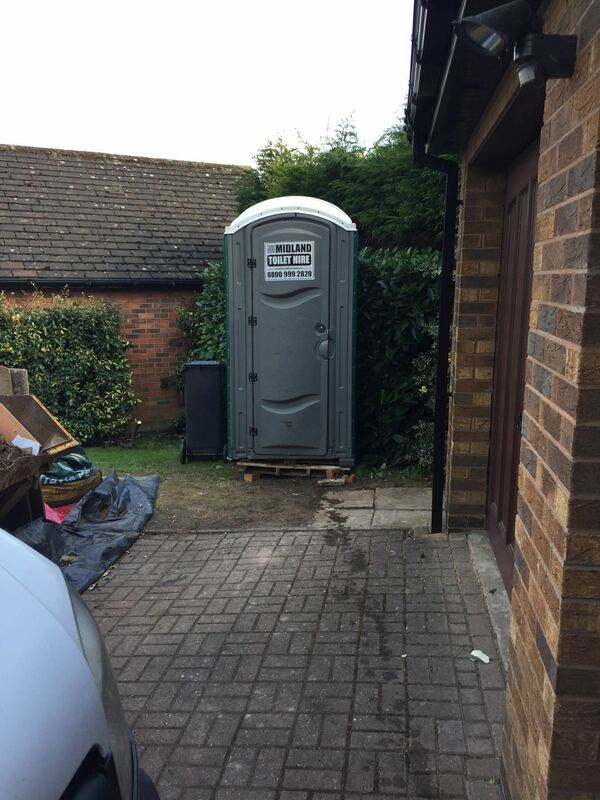 Midland Toilet Hire portable toilet hire units are ordinary portable toilet facilities. All of our portable toilets & portable toilet trailer units are designed with you – the customer – in mind. Put yourself in the place of a guest at a event. Every single base could be covered, and all accommodations might be in place. You could have spent a fortune on Bands, lighting, infrastructure, traders paying you for stall. Now let us assume that portable toilets are not available or the cues a massive, or the portable toilets you have ordered are over flowing. It isn’t likely that you’d stay there for very long – if duty calls, you’ve got to go! 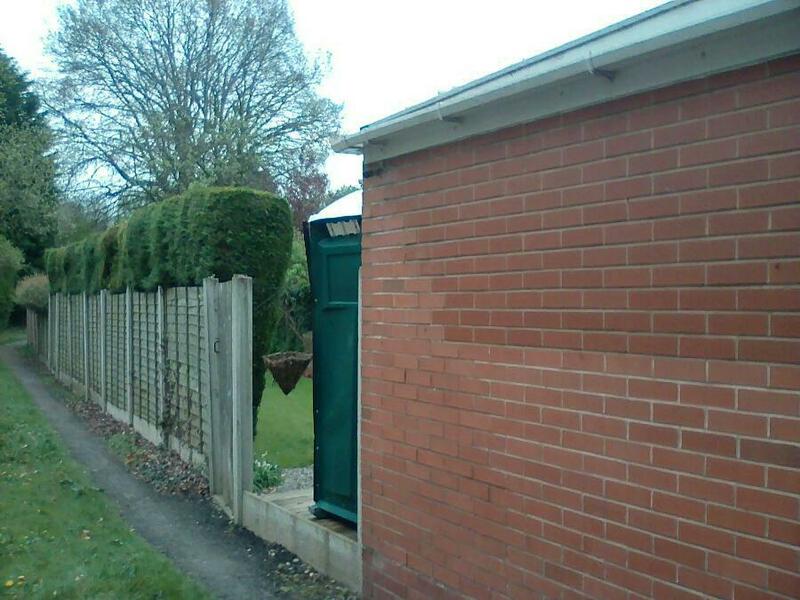 This is where Midland Staffordshire Toilet Hire come in. At Midland Toilet Hire, we help to ensure that your needs and the needs of your guests are met with our outstanding service, competitive pricing, and of course, a superior product. 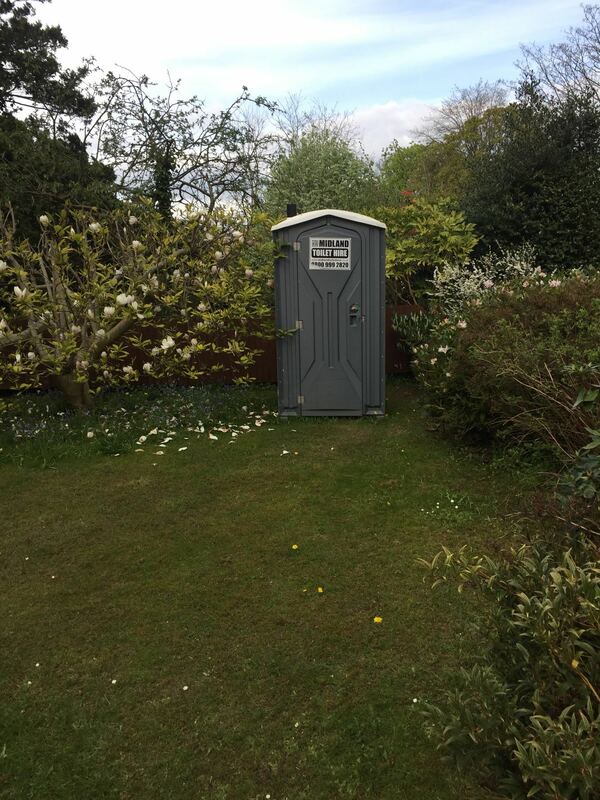 Making use of Portable Toilet Hire is not something common to everyone, and Midland Toilet Hire stands to make this experience accommodating and comfortable for all. 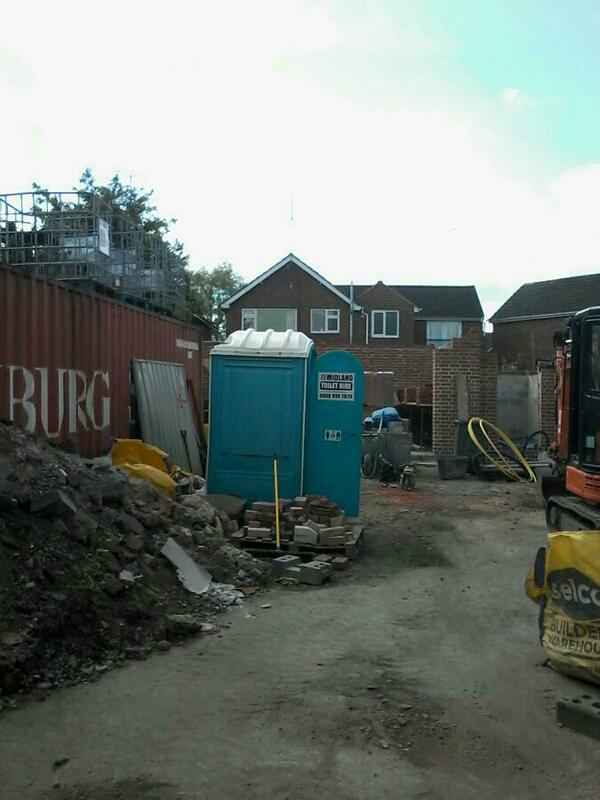 When renting portable toilets in Staffordshire with Midland Toilet Hire, the last thing you’ll need to do is worry. Our units are professionally cleaned and maintained, keeping your guests in optimal comfort. Pricing is fair, and we structure our services with the utmost consideration for your specific needs. Most of all, our service staff makes your needs our priority – we take pride in putting you and your guests first!